By Hazel Chua on 07/25/14 • Leave a comment! In this day and age, it’s all about instant gratification. From same-day delivery and courier service to instant messaging and email, you can now get what you want in as little time possible. Digital photography is another example. When people had to use film, pictures were shot few and far in between because film costs money, and it costs more money to get the roll developed. That’s in contrast to today, where people snap away whenever and wherever as their memory cards allow. 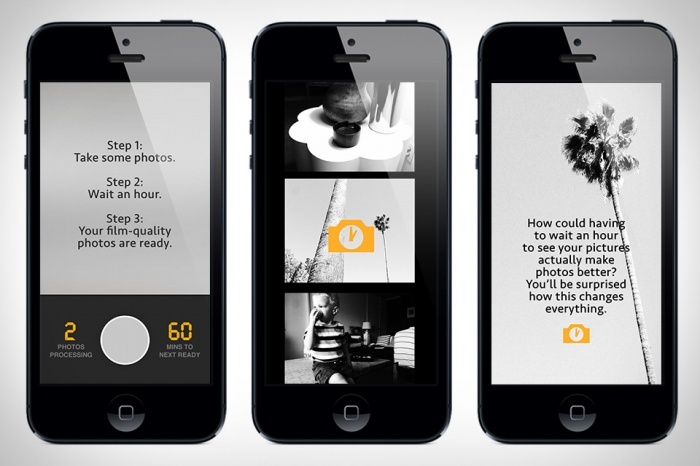 Changing the pace is the 1-Hour Photo app, which, as the name suggests, lets you view the photo that you’ve taken after one hour has passed. A black-and-white film emulation is applied to the photo, enhancing it and giving it that old-world feel. What the app aims to do, though, is keeping those moments special, without the distraction of reviewing photos as they’re being taken. By the time people check out the shots, the moment will have been a memory, albeit one captured beautifully. You can download 1-Hour Photo on iTunes for free. By Hazel Chua on 07/08/14 • Leave a comment! Bright colors. Waterproof. Filters. 3G connectivity. What more can you ask for from a camera these days? 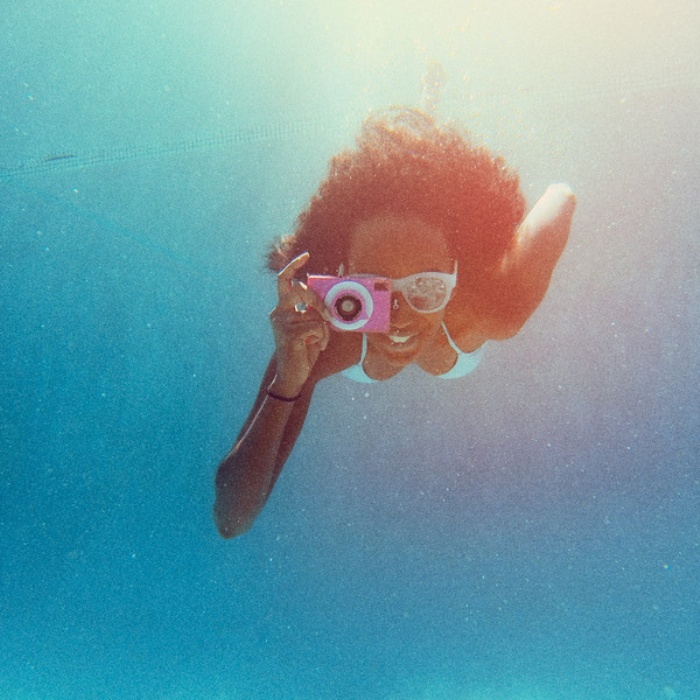 TheQ waterproof camera isn’t made for editorials or photo shoots, but it should be more than enough for your social photography needs, AKA selfies, couple shots, groupies, and whatever else you post on social media these days. Its built-in 3G makes sharing images a breeze, without having to go through the process of transferring your pictures to your laptop to do so. If you’re into filters, then tweak your shots on TheQ Lab online before uploading them to your profile. By Hazel Chua on 05/01/14 • Leave a comment! Fujifilm’s Instax series of cameras are basically the newer generation of Polaroids, except they give you smaller-sized prints and are available in a wide assortment of colors, shapes, and sizes. 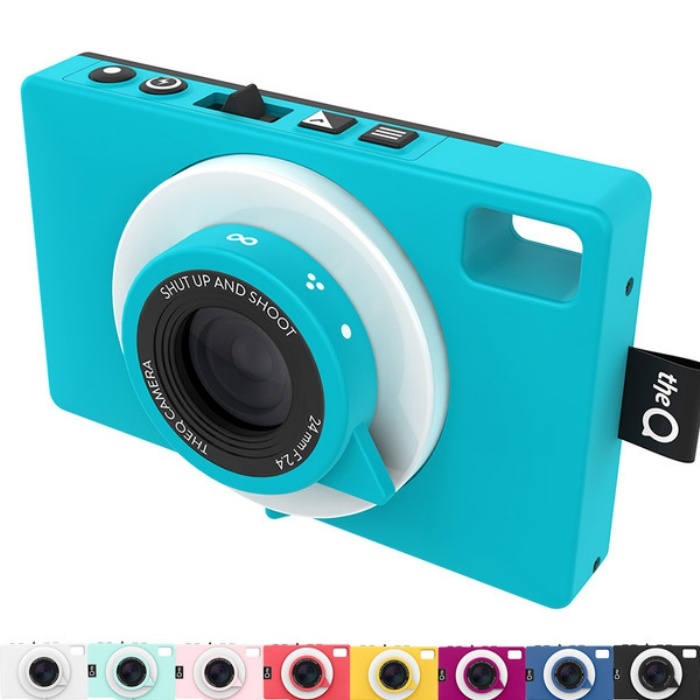 Taking the concept of instant memories one step further, they’ve recently unveiled the Instax Printer. Granted, portable photo printers aren’t exactly anything new, but this one is still worth having for people who dig Instax and instant pictures. 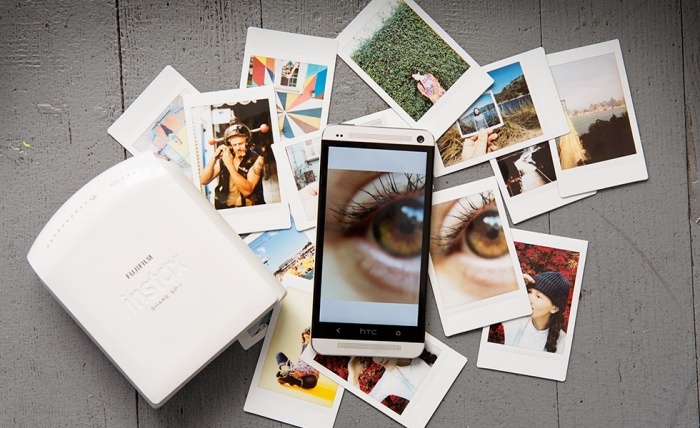 The Instax Printer hooks up with most smartphones to print photos from Facebook, Instagram, or your camera roll on actual film. Just fire up the printer’s companion app to sync and edit photos, add filters, and print them. The printer retails for $200 and will be released on June 1st. By Hazel Chua on 07/03/13 • Leave a comment! 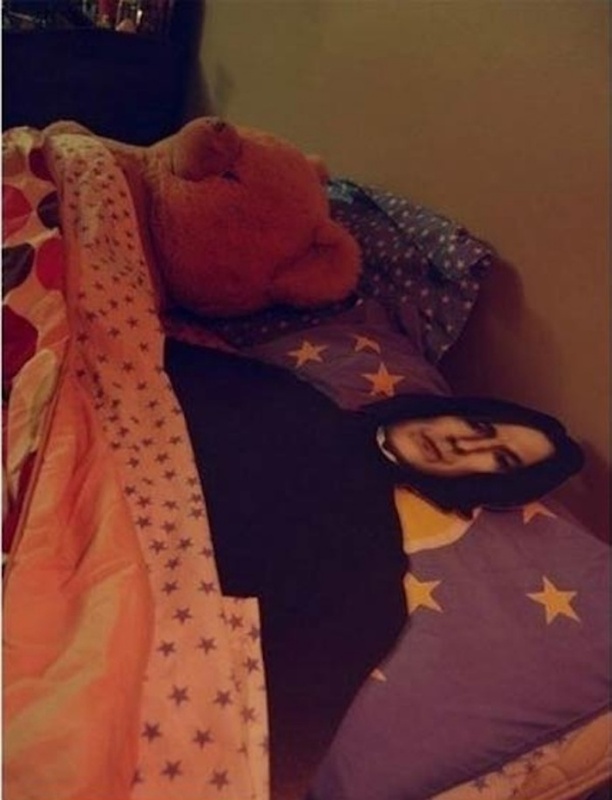 Warning: If you haven’t read Harry Potter, then skip the text below and just look at the hilarious images of Severus Snape doing what he does on a regular basis. Which is, specifically, living a pretty normal and average life. If you read the entire Harry Potter series, then you already know that Severus Snape was one of the bravest characters in the book. At this point, you’ll also know that he died a hated man, because the truth about his true nature didn’t come out until the end of the great wizarding war. 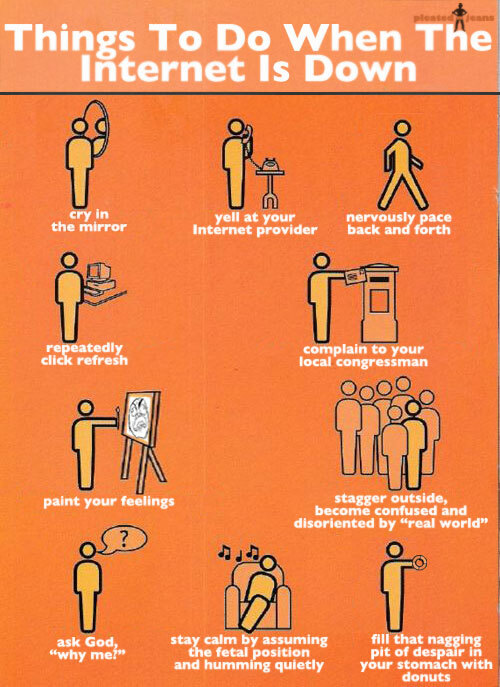 But in an alternate universe where Severus Snape still lives, this is what his typical day would be like. Despite being a very powerful wizard, Snape does dishes, tries on ladies clothes, sunbathes, and works out on the treadmill. You can hit the break for more of what Snape does on an average day. Planking is so yesterday. There’s a whole new brand of silliness in Japan that’s taking over the Internet and it doesn’t involve anyone planting themselves face-first in precarious situations or locations. Instead, this new fad is all about the action. 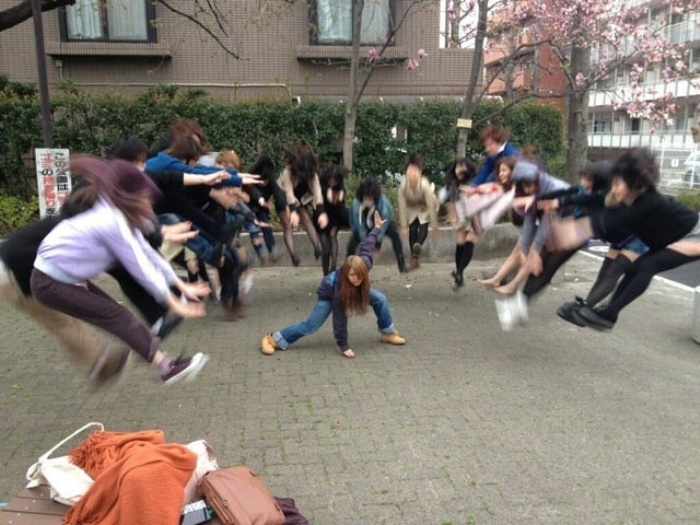 Japanese schoolgirls are recreating action scenes from Dragon Ball demonstrating attack moves and techniques, and it’s nothing short of awesome. Hit the break to check out more images. I’m the fetal position guy.